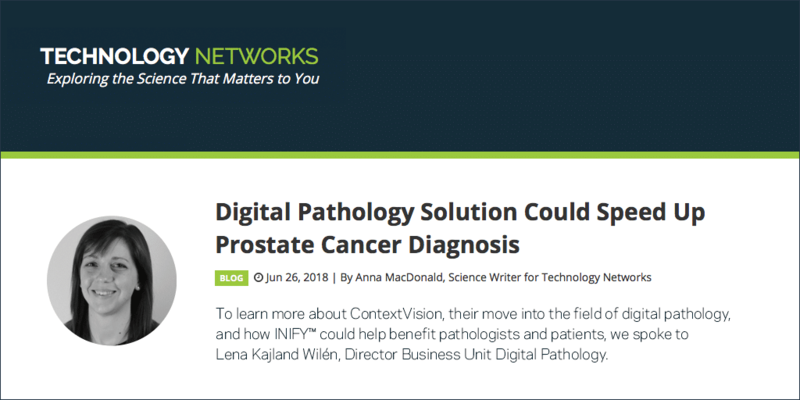 Anna MacDonald, Science Writer for Technology Networks, writes about ContextVision’s recent participation in the 5th Nordic Symposium on Digital Pathology, ECDP in Helsinki, where they introduced their upcoming AI product, INIFY™ Prostate. Here, she interviews ContextVision’s Lena Kajland Wilén, Director Business Unit Digital Pathology, about their move into the field of digital pathology and how INIFY™ could help benefit pathologists and patients. “We are heavily focusing on creating a product that will truly support the pathologist’s daily work. I.e. 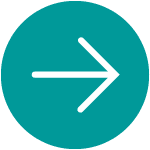 a product that will save time, reduce inter- and intra-variability, increase accuracy and confidence and create quantified reports,” says Lena Kajland Wilén, Director Business Unit Digital Pathology, ContextVision.